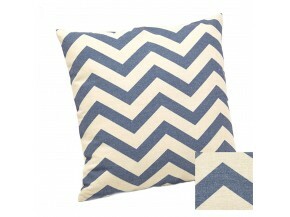 Which cushions, throws or bedspreads to match decoration and comfort? 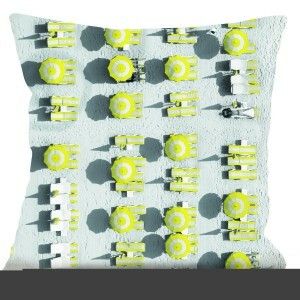 Cushions, Covers, Bedspreads all the mellowness together! 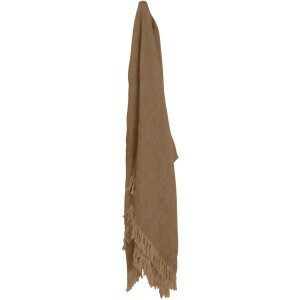 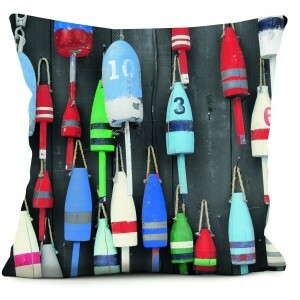 Want to add a touch of seaside to your decor? 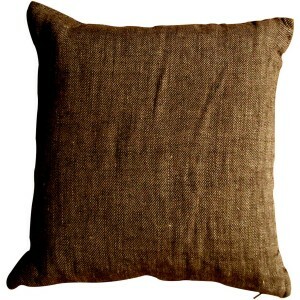 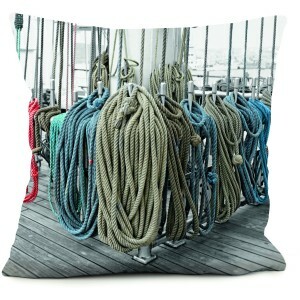 You will find in this category decorated cushions, plaids and bedspreads, which will allow you to brighten up your interior. 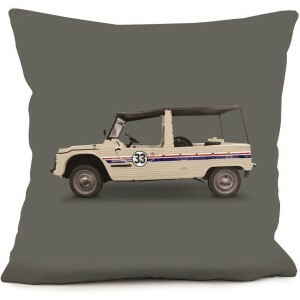 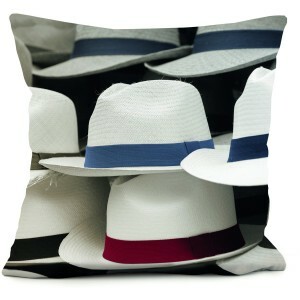 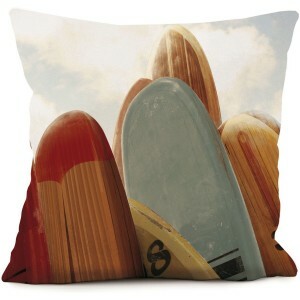 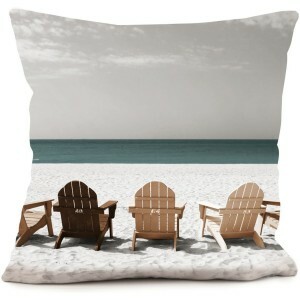 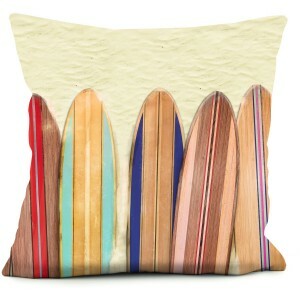 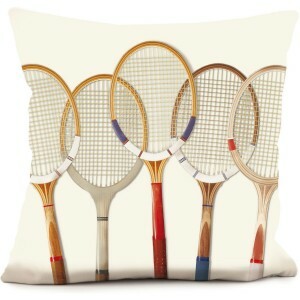 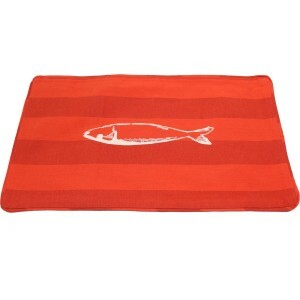 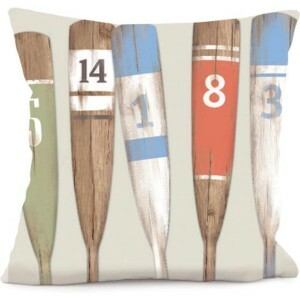 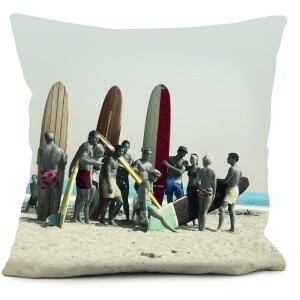 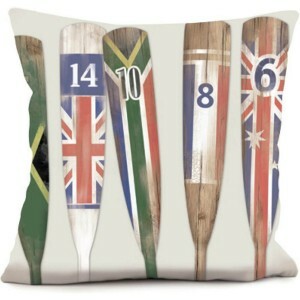 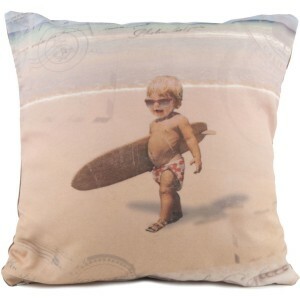 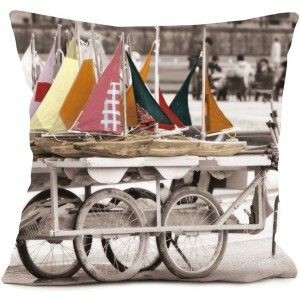 Our selection of decorated cushions are perfect for bringing color with class: longboards, umbrellas etc. 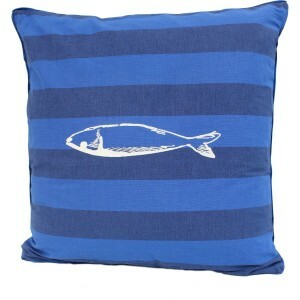 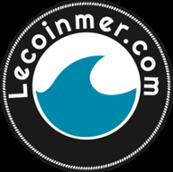 All that evokes the ocean!